This caught my eye yesterday, after receiving "Die Geschutze, Ortungs- und Feuerleitgeraete der Schweren Flak". Watch the little box in front of the KDO. Text explains this is for the panel mounted to the "computer". In Michael picture it is on top of the Range finder box. The box is much longer than the device itself, so I guess the optical visors or other critical gear is stored inside as well. Text is only in German, but very informative. Thanks again Angel! Great to have this hobby. Its like going to other pubs sometimes, because of specials beers they serve for a while. But home is where the hart is. "Die Geschutze, Ortungs und Feuerleitgeraete der Schweren Flak"
"The guns, detection and fire control of the Heavy Flak"
It will contribute to your understanding and knowledge of German language Michael. English is such a boring language IMHO opinion. English translations just miss the punctuality of expression. However, I asked Robin to change the topic title into "SdKfz 415 Conversion with Telemeter KDO Mod. 40". So a combination of two build will be the specific content of this topic. 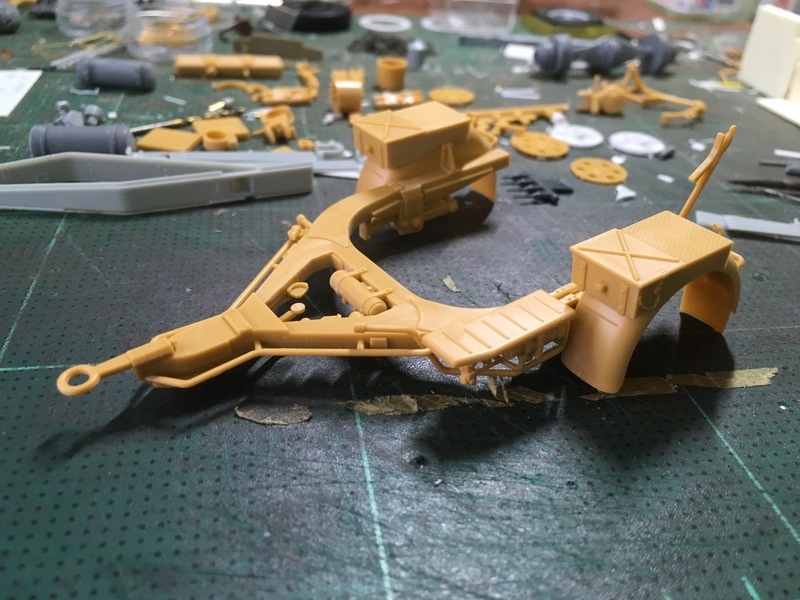 For the SdKfz 415 Conversion I will use the IBG offerings of the Büssing NAG L4500A with some parts of the L500A, because it has some front parts. 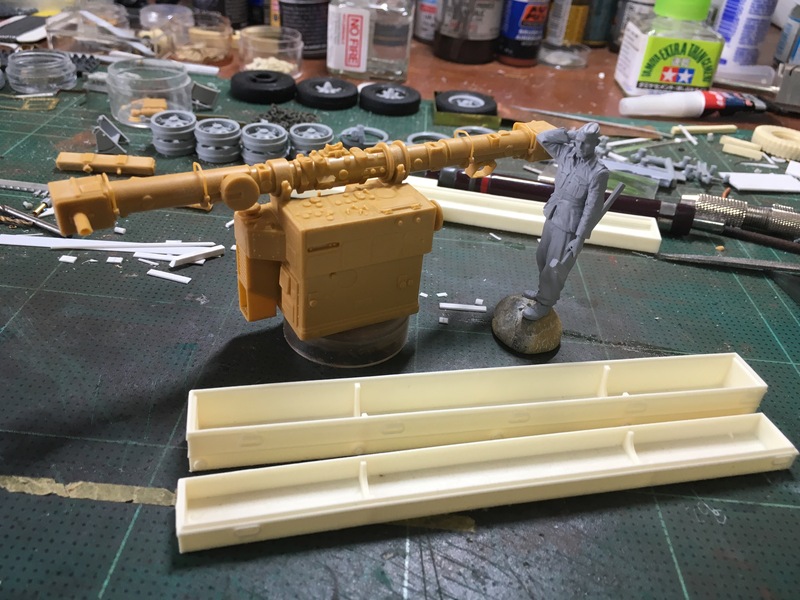 Conversion comes from Panzer Concepts. 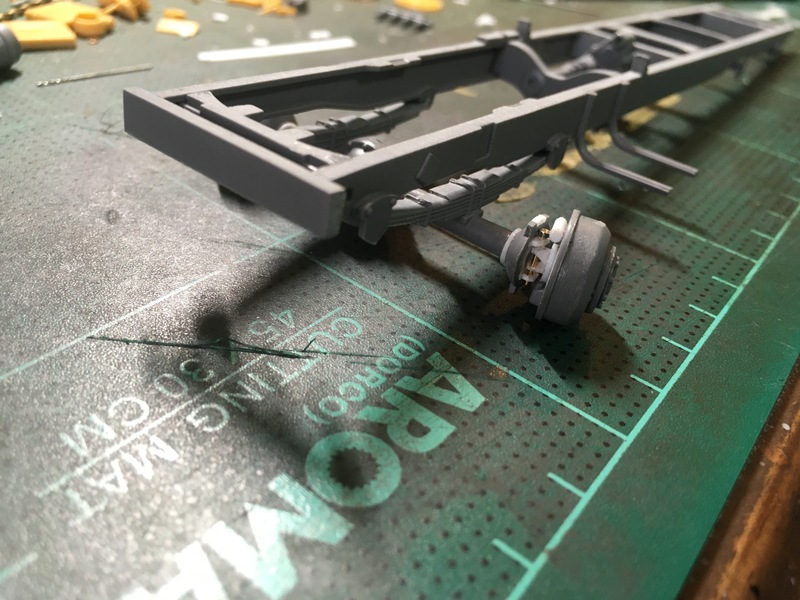 Designed for the AFV Club kit of the L4500A, but a little work will fix possible fit issues, will see. B.J. was so friendly to answer some questions and provided some ver nice photo material and a big bonus, the manual of a Büssing L4500A. 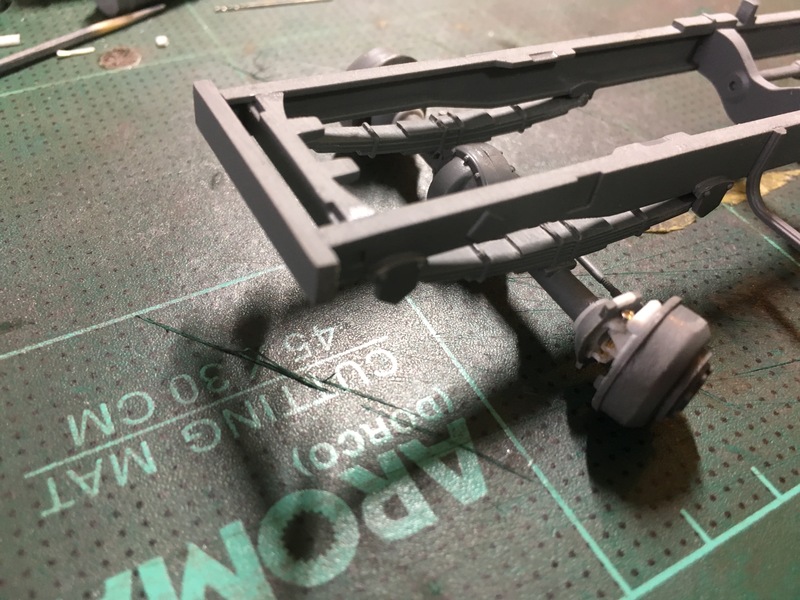 So this will be a lot of fun detailing the chassis and engine. I'm all set up for following this build,Robert! I noticed that also on the earlier photos. My conclusion was that perhaps later versions of the Bussing-NAG had a labor saving (and metal saving) one-piece stamped grill without the many decorative raised metal crossbars. p.s. Hello Tim - long time no talk. Hope all is well. 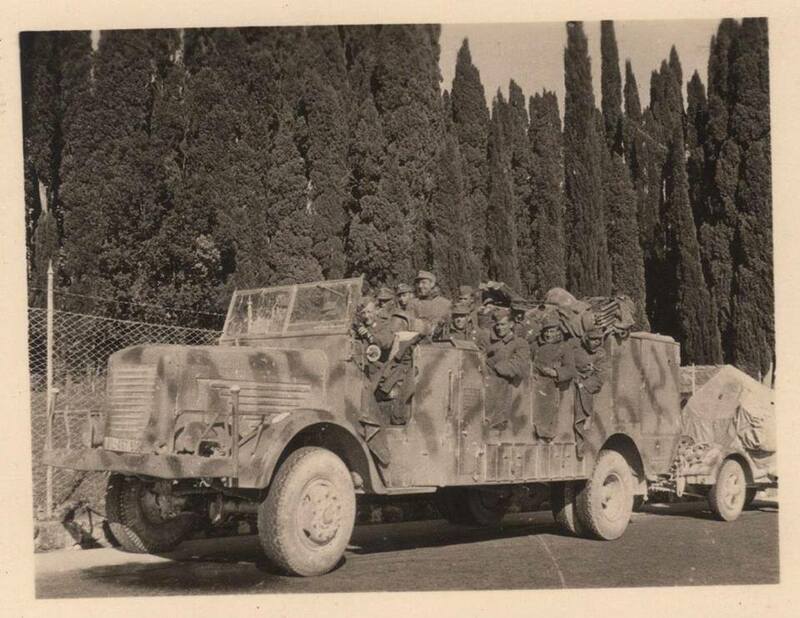 Found a 3rd picture of the 415 on the Kfz site. Makes me wonder if there are early & late versions for this vehicle. It is mentioned in the text it could be either a Büssing NAG 500A or 4500A. Arrangement of the air tanks make the difference. 500A has them outside the chassis, 4500A inside the chassis. 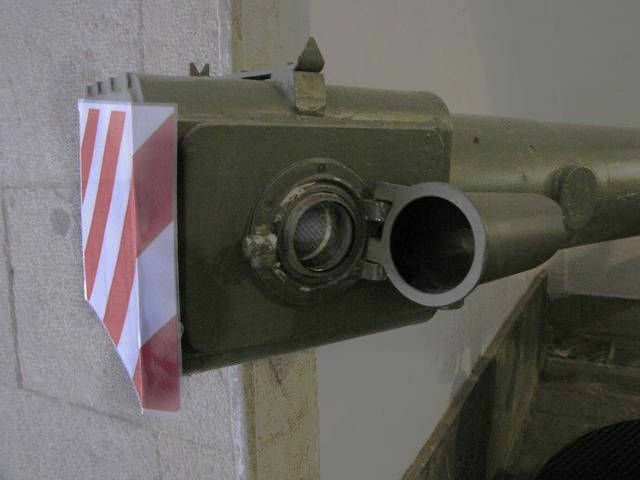 For building the KDO Mod.40 it has no significant changes. But the hight of the new platform hight for the super structure could be different. Instructions for the 415 mention a building step 29. Looks like the C profiles the bed is mounted on. Anyone have the building manual for the Büssing 4500A from AFV Club? I need to scratch that part. I started with the KDO Mod.40 today. Pictures will follow soon. 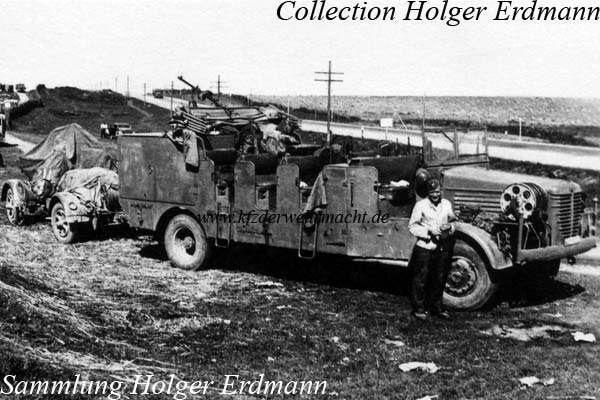 This is an early version SdKfz 415 based on L500A chassis. Later L4500A we’re used. Different in many ways! Will explain later. 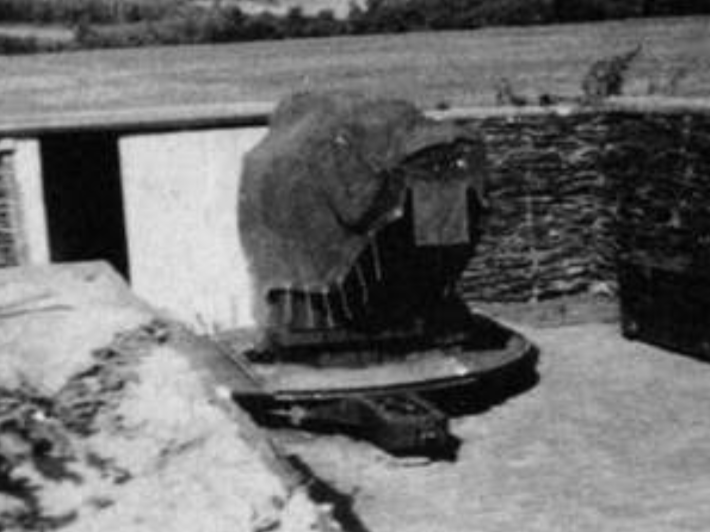 There were 2 versions of the SdKfz 415, the Early and Late. The early was built on the L500A and the way to recognize this is that the rear tool bins are even across the back. Late versions, based on the L4500A, you can see the bins are stepped. Vehicles were built only on the A version which means 4 wheel drive only. The engine hood is also different, L500A & S have a much steeper shape, L4500A & S have a more flat / curved shape. Grills, mentioned above differ also and as Michael said, that would be a cost of production issue. Chassis is almost similar for both versions. Though the setup of the air tanks is different, also mentioned before and engine has some technical improvements. Design of the Büssing NAG is just beautiful (I love those long nose trucks). My late Uncle Jan drove the big Büssing L900 models in the late fifties and early sixties, red and blue with the golden Lion on the grille. My late Father also liked them very much, this from a maintenance point of view. Corrections made: I cut the the front axle in 3 parts to make it steerable. With the manual on my Macbook it became more fun. What you see is the first step, to give it a sturdy shape, still needs lots of little detail. Bubbles in my head and I can't wait to get to the bench for that. Two more pictures. Tiny tiny nuts and bolts from RB Motion with some micro tubes do the trick. Need to remove the white rods again, they suppose to be inside the drum(stupid). But actually give me the right measurements for the cut away parts. First steps made, see how it develops. Well, it will not fit. I need a full build KDO for my future diorama. 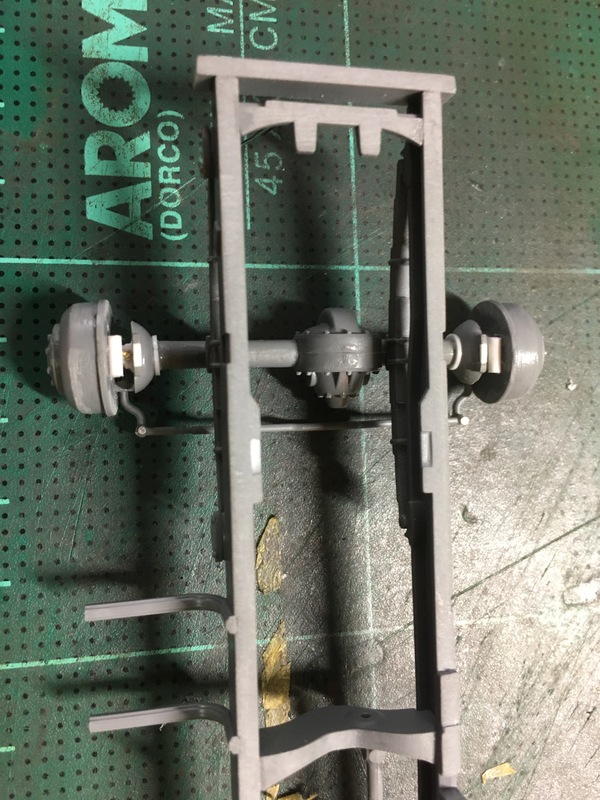 From spare parts box I have another Lafette and a mock-up of the platform and KDO in transport mode will be made from scratch, towed by the Sd.Kfz. 415. With those two long tubular lens hoods at either end removed it still won't fit????? According to Panzer Concepts it is supposed to. 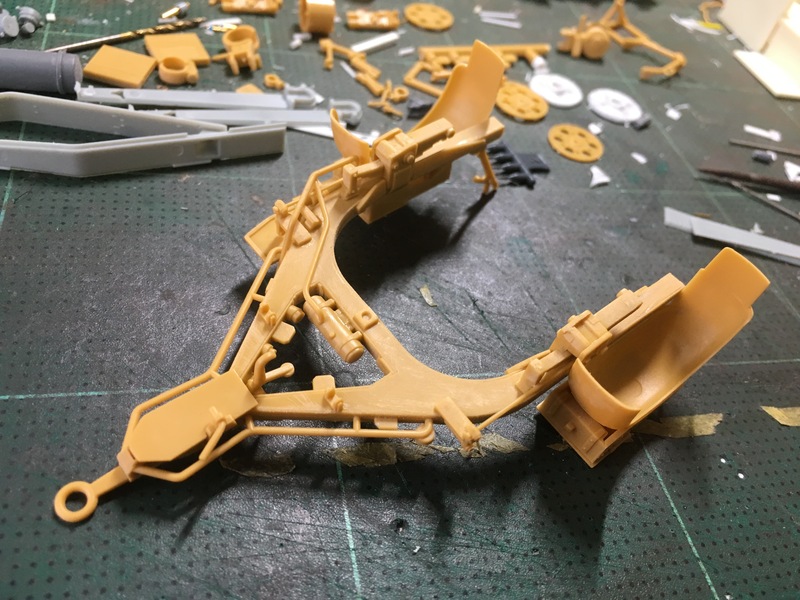 No problem at all, I have a creative mind, always on the move The KDO Mod.40 in transportation mode is an easy mock-up, spare parts will do the job. Got enlisted in AA Campaign with 2 guns 88mm. Third one, without the Sd.Ah. 202 will come soon from China. Those PDF books from Angel are addictive stuff. Some great diorama ideas popped up over the last weeks. Building gets me carried away, obvious. I did not want to screw up the nice detail on the range finder, so magic plans, starting with B came up. I'm sure you'll make good use of the manual you have! Weekend is near. Did some work over the past week. Only 15 days away from Songkran (Thai New Year) and I will have a full week of fun and bench time. Thanks for looking in Angel, appreciated.